Posted by Sam Smith on Friday, April 5th, 2013 at 11:16am. Balboa Island Cottages in Newport Beach has a lot of historic charm and personality to one of the oldest neighborhoods in the city. The homes in this area were first built here over 100 years ago and still remain the original historic character from the early 1900's. When visiting the island for the first time you will be surprised by all the many architectural styles that can found on this small island. As you can imagine real estate and the land that the homes sits on is very expensive so that is why you will find so many of the homes located very closely together. If you don't like living very close to your neighbor then this is probably not the right community for you. For those who don't mind the close nit housing situation and enjoy the diversity of these older homes that you will love living on this remote island. The island is a major destination for residents and tourists alike and this is especially true during the weekends and the warm summer months. If you are looking for a small cottage on the island prepare to spend just over $1.2 million for 3 bedroom Cape Cod style home with just over 1,100 square feet of living space. Balboa Island has two adjoining island known as Main Island and Little Island. Home prices on the main island currently range from $1,229,000 to as high as $5,295,000 for a bay front residence. Little island homes prices are very similar and currently range from $1,395,000 to $2,995,000. Keep a close eye out for short sale and foreclosure listings as they typically are priced aggressively and tend to sell quickly. 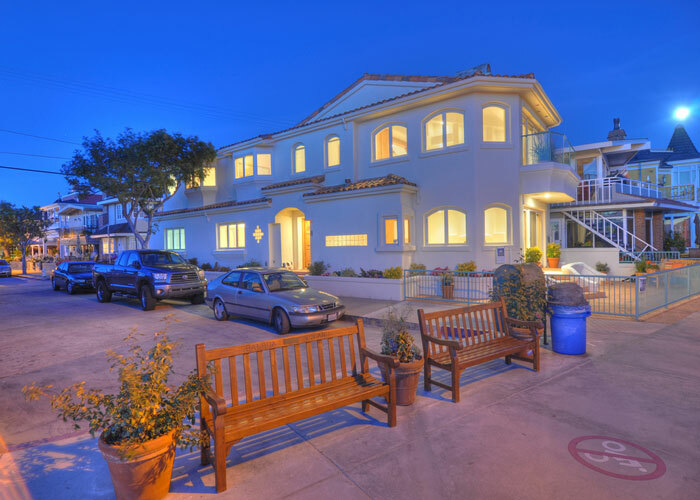 We encourage you to visit this part of Newport Beach and contact us for quick showings of any of these charming homes.